A CLASS DRIVING TUTOR who will help you pass 1ST time . Over Hundred Reviews. When you´re ready to start learning to drive, you will of course be looking for an experienced instructor who provides quality driving lessons to give you the best chance of passing your driving test. Focus Driving School is an independent, highly recommended school who will give you superior driving tuition provided by Shailesh, a GRADE 5 driving instructor. 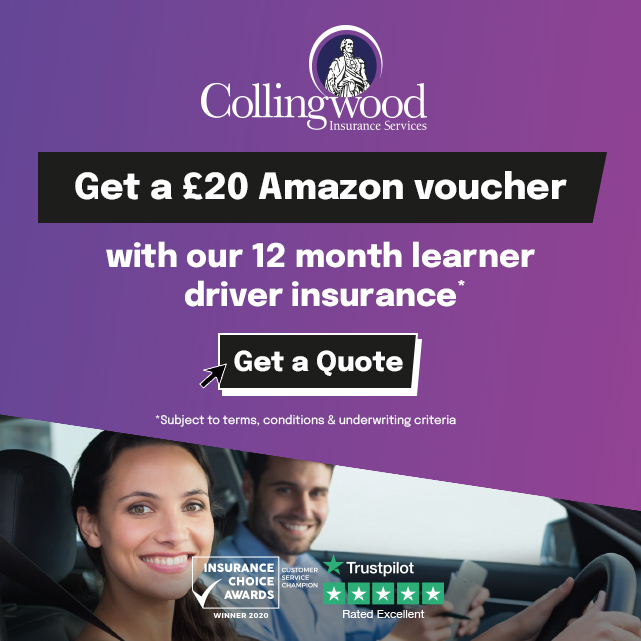 For most learners, taking lessons every week suits time and budget, however, if you are looking to a faster route to your driving licence, we now also offer a 20 hour intensive course allowing you to complete your course in just 5 DAYS. My name is Danielle and I passed my test on my first attempt on the 17th October after 24 hours of lessons with Focus Driving School. My instructor was Shailesh, he is an incredibly patient teacher and is very knowledgeable in his trade. He is relaxed and will often make you laugh too! All round he made the whole experience very enjoyable and you will always look forward to your lesson with Shailesh. As well as being taught how to drive well, the cost is very reasonable and the best value school in the area. You won´t regret going with Focus! My aim is that you not only pass your driving test first time, but I am also committed to developing in my students high levels of driving skill and competency to ensure you many years of safe driving. Choosing the right driving instructor can be daunting and you may decide to go with the cheapest you can find as at first glance it may seem cheaper to be instructed by a trainee driving instructor. As with everything, however, you get what you pay for and you may well find this a very false economy as it is actually more cost effective in the long run to choose a an experienced driving instructor. Saving a few pounds on your individual lesson price can result in a lot more lessons needed to pass. You will be a safer driver when you have passed your test. I cater not only for novice drivers but also offer additional lessons including a full Pass Plus course, Motorway, Refresher and driving instructor training courses. 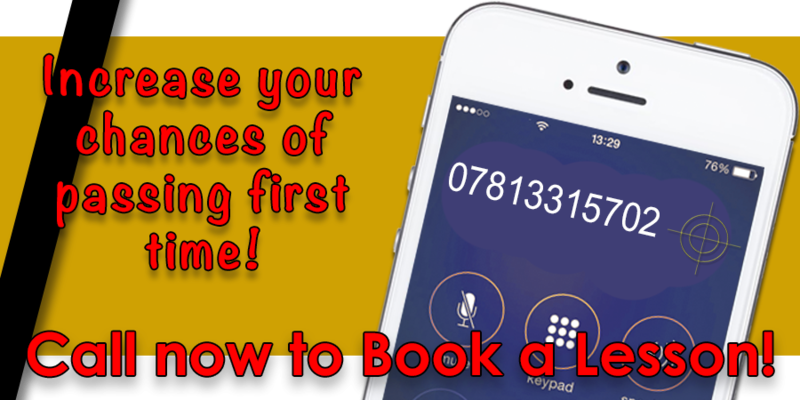 So whether you´re getting behind the wheel for the very first time or you are a qualified driver wanting to improve your skills and confidence or even want to become a driving instructor, I can offer a course to suit you. If you´re from Malden, New Malden, Tolworth, Sutton or Cheam I will be able to help. 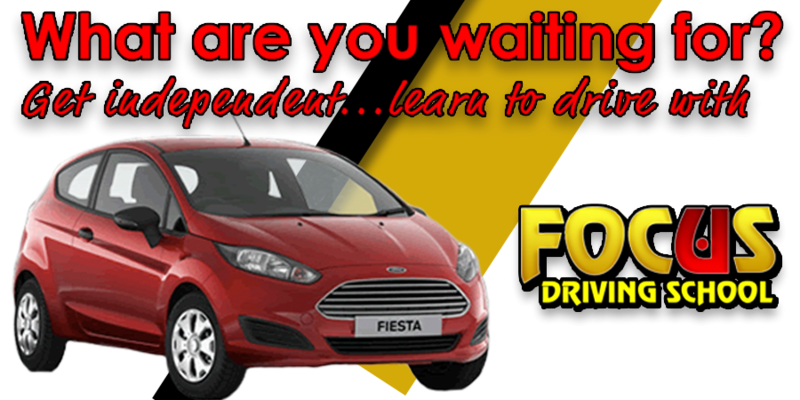 Get driving with a Highly recommended driving instructor and pass with fewer lessons .